10% OFF of all 2-wheel walker! Call 604-821-0075 or request details about the Bariatric Aluminum Folding Walker with 2 Wheels using the form below. 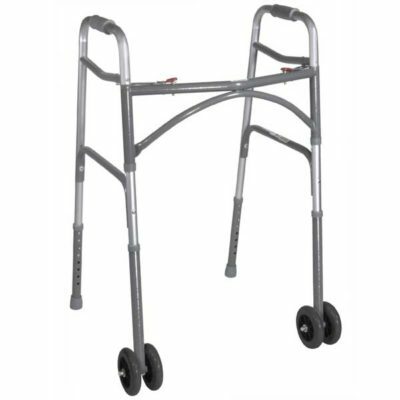 Question about the Bariatric Aluminum Folding Walker with 2 Wheels ?